MDS of Sydenham, South London are continuing a nice little promotion on the Ideal Logic 24KW combination boiler. The Ideal Logic is a firm favourite with the professional installer and we are selling this package for only £572 including VAT. Included in this deal is a 24KW Ideal logic combi with flue, clock, filling loop and VAT. The Logic combi boiler is one of the more popular Ideal boilers and a 24KW unit is suitable for a flat or smaller house. The significant savings on this current model will run whilst stocks last. Call the MDS sales team on 020 8778 2887 or just drop into the trade counter. 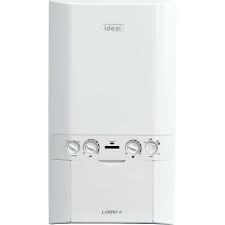 Where can i buy a Worcester boiler in London ?